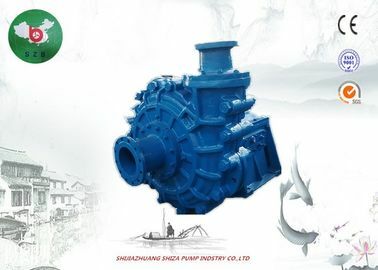 6/4E-AHR slurry pump structure: AH slurry pump and impurity pump are cantilever and horizontal double-shell axial suction centrifugal slurry pump. 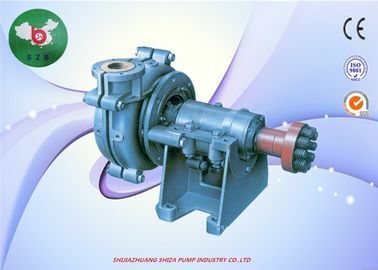 The pump's discharge port can be installed at a different angle from 45°C and rotated at eight different angles. 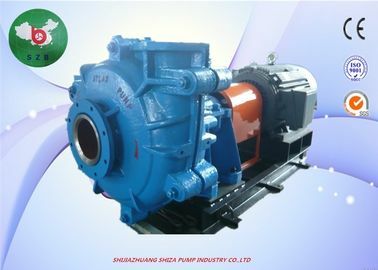 6/4E-AHR slurry pump material: AH slurry pump, impurity pump body has replaceable wear-resistant metal lining, impeller, sheath, guard plate and other over-current parts are made of wear-resistant metal. 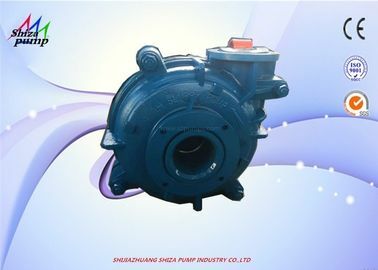 6/4E-AHR slurry pump use: in the small flow low lift area, it can transport strong abrasive slurry; in the large flow area of the lift, transport light abrasive slurry. 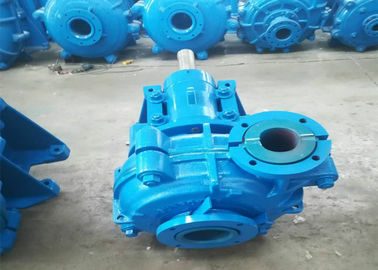 It is suitable for the transportation of strong abrasion and concentration slurry in metallurgy, mining, coal, electric power, building materials and other industrial sectors. 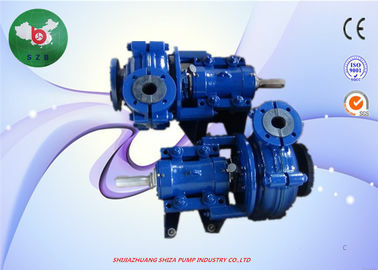 This type of pump can also be used in multiple stages. 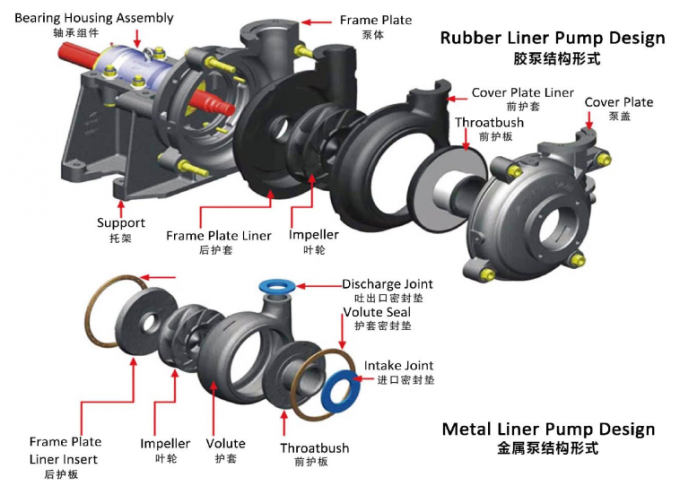 6/4E-AHR slurry pump sealing form: AH slurry pump, impurity pump shaft seal can be used for packing seal, auxiliary impeller seal, packing plus auxiliary impeller seal, mechanical seal and other types. 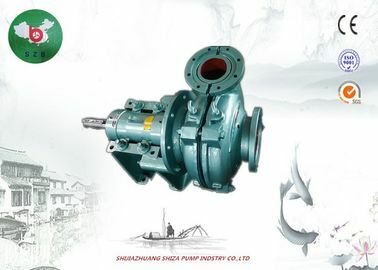 6/4E-AHR slurry pump transmission type: DC direct transmission, CR parallel belt transmission, ZVZ upper and lower belt transmission, CV vertical belt transmission and other types. 1) When performing regular maintenance, the assembly is required to be correct, the gap adjustment is reasonable, and there should be no close friction. Replace consumables in time. 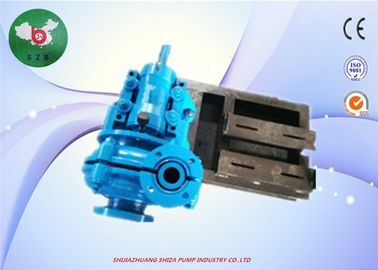 2) The pump should not be stored for a long time. After long-term storage for 1 year, it is recommended to dismantle and repair before use, remove rust, replace the lubricating oil, replace the aging rubber parts and replace the parts that have lost their functions. 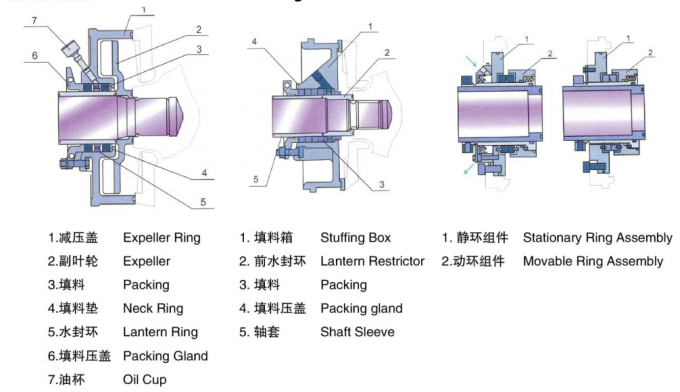 3) Rubber parts should be stored in indoor ventilation, and the storage period should not be too long, so as to avoid aging affecting the use and life. 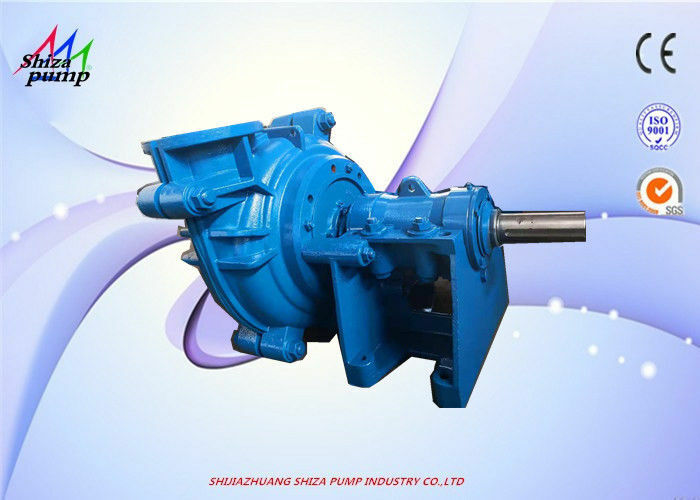 The water pressure and water volume of the shaft seal should meet the requirements specified in the pump instruction manual. During use, it should be checked regularly to ensure no flow interruption and no blockage.